Showing recent results 3346 - 3360 of 4500 products found. The OPTELLENT OptoBERT? 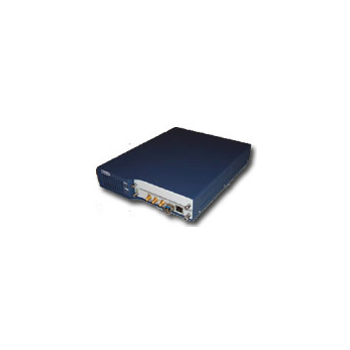 OPB4250 is a cost-effective easy-to-use bit-error-rate tester (BERT) for testing Fibre Channel (FC) devices, components, modules and systems in R&D and manufacturing environments as well as field installations of Storage Area Networks (SANs). Quality tester with plain slot blade, one piece moulded insulated blade sheath and transparent plastic handle for maximum safety. With pocket clip. Testing range 220-250V. 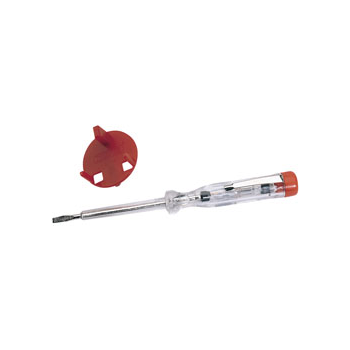 Supplied with 13A safety gate tool which allows testing without removing socket from wall. 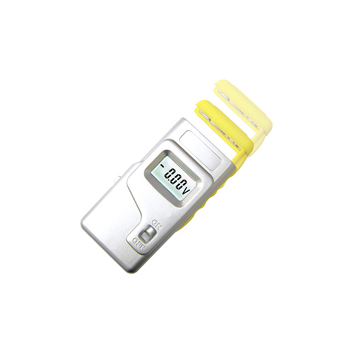 the digital 3 in 1 multitester combines the functions of a multimeter, a phone line tester and a network cable tester2 000 counts LCD display with automatic polarity indication. data hold function. continuity and diode test. white backlight.battery test: 1.5 / 6 / 9V. telephone line test. 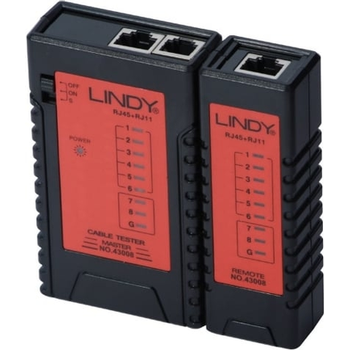 network cable test (RJ45). The U1452AT insulation resistance tester from the U1450A series is ideal for predictive and preventive maintenance measurement tasks in telecommunication applications. With its vast measurement capabilities, efficient automated report generation and high durability, you can accomplish more in a day's work. A touch of innovationThe new T8990 leak tester was designed to improve what was considered the best device in ForTest's history, the M8990.The new video controller “ForTest MMI” brought a superior level of human-machine interaction, thanks to an innovative capacitive panel in tempered glass, around a splendid 6.2” colour display. S - PJ Electronics, Inc. 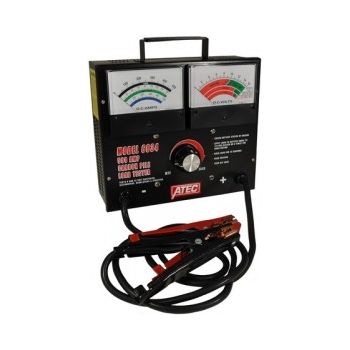 Bench size performance & durability with PJ's exclusive/unique High Frequency Technology capable of testing the integrity of any turn to turn insulation, including low inductance windings. 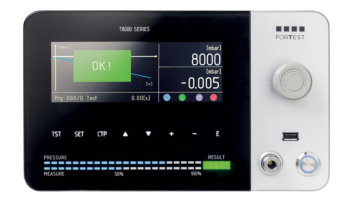 These Digital Surge Testers come standard with a rack-mounted, Tektronix TDS1002, 1 Billion Samples/sec, real time, programmable, storage oscilloscope. MS-228(3) - MEET International Ltd.
At the core of EXFO’s expertise are next-gen SONET / SDH, OTN, Ethernet and multiservice testers that are designed to take testing to the next level. 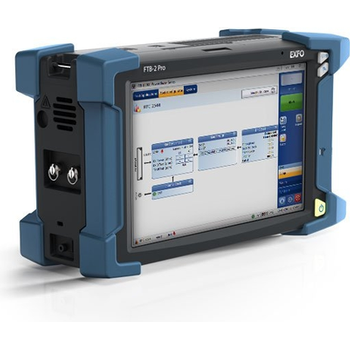 These instruments address the needs of field technicians seeking ultimate portability and ease-of-use, as well as network managers and systems vendors who require flexible and scalable, future-proof solutions. 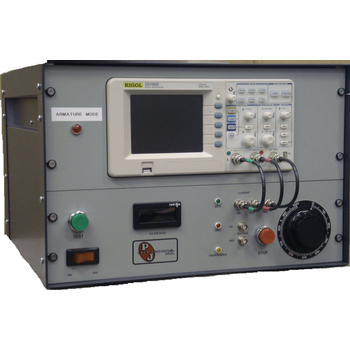 Very low frequency tester for high voltage cables VLF-28 is designed for testing the insulation of the high voltage cross-linked polyethylene (XLPE) cables* with isolation capacitance between 0.005 and 5.0 µF, sinusoidal voltage of up to 28 kV and 0.1 Hz frequency. 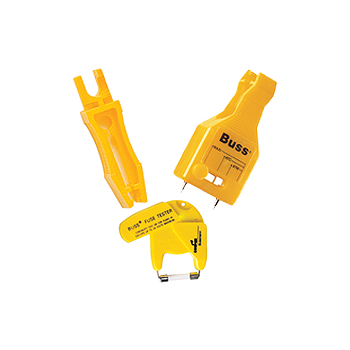 The 7-Way Round Pin Tractor Trailer Circuit Tester does "one man testing" for male and female 7-way round pin tractor trailer plugs -- and much more! 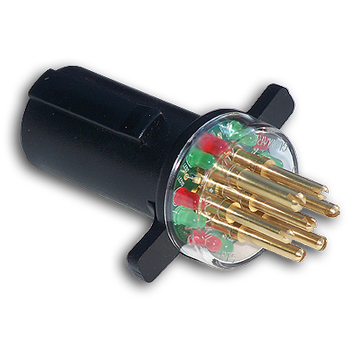 Troubleshoots tractor trailer circuits. One person can test all the lighting alone. 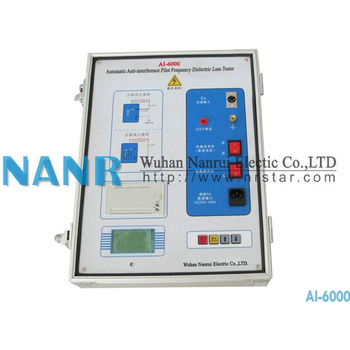 Automatic anti-frequency dielectric loss tester as a precision instruments, used for power plants, substations, to automatic measure the on-site high voltage electrical equipment dielectric loss tangent and electrical capacity. As it adopts inverter technology, that can ensure the measured accurately in the strong electric field interference. 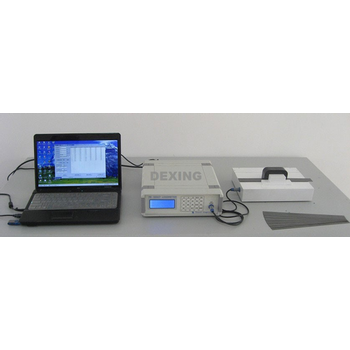 Automatic anti-frequency dielectric loss tester uses Chinese menu operation, the microcomputer automatical complete the whole process of measurement. 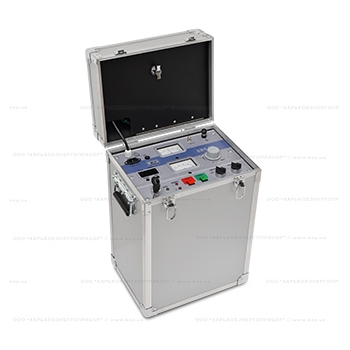 Automatic anti-frequency dielectric loss tester also apply to workshops, laboratories, research institutes and high voltage electrical equipment tgand electrical capacity. 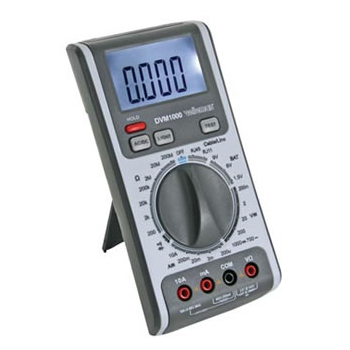 The instrument can use the positive and negative wired method to measure the grounded or ungrounded high voltage electrical equipment. Also can measure the tgcapacitor voltage transformer and the main capacitor C1, C2 capacitance Inside the instrument equipped with a high-voltage step-up transformer, and take a zero closing, lightning protection and other security measures. During the test output 0.5KV ~ 10kV different levels of pressure, simple and safe to operate.